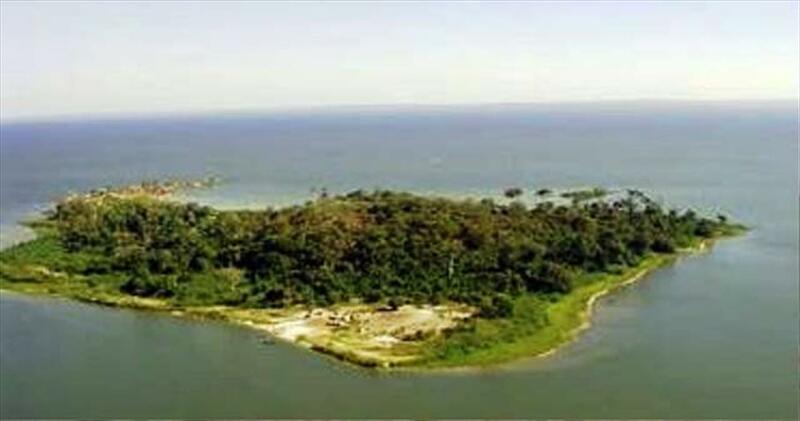 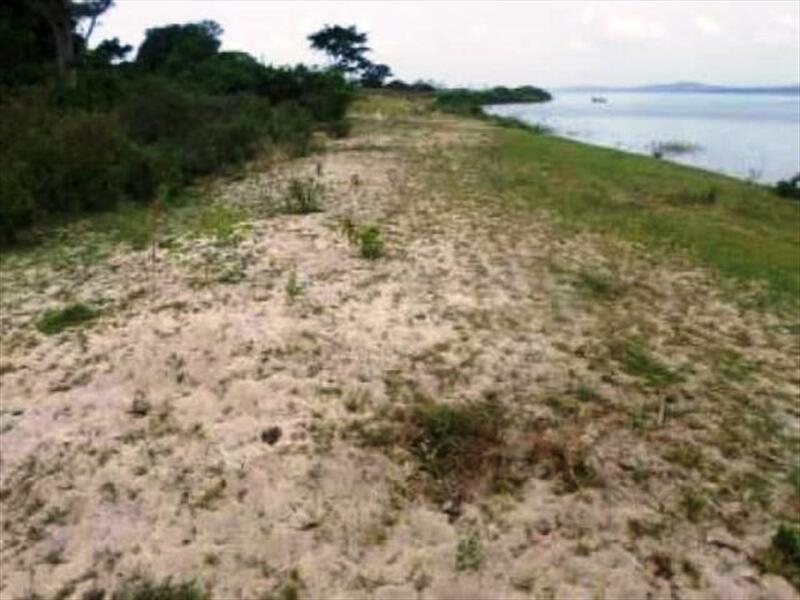 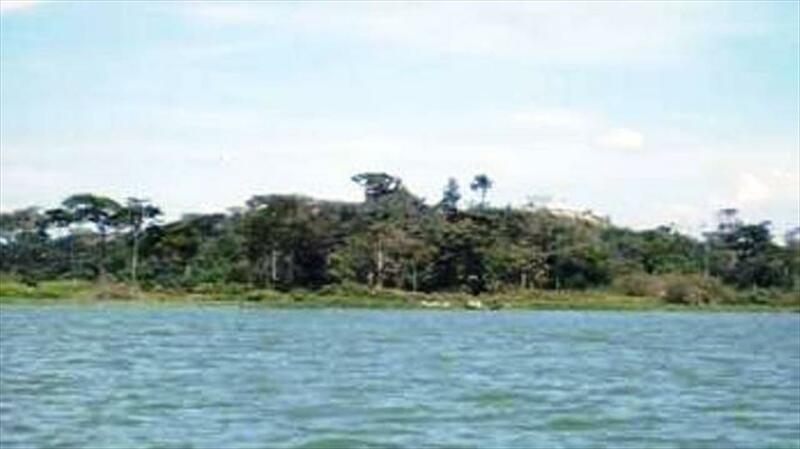 Nsonga Island for sale seated on 149 acres, very close to Entebbe with a view of International Airport Entebbe, suitable for, Beach, Hotel, Motel etc. 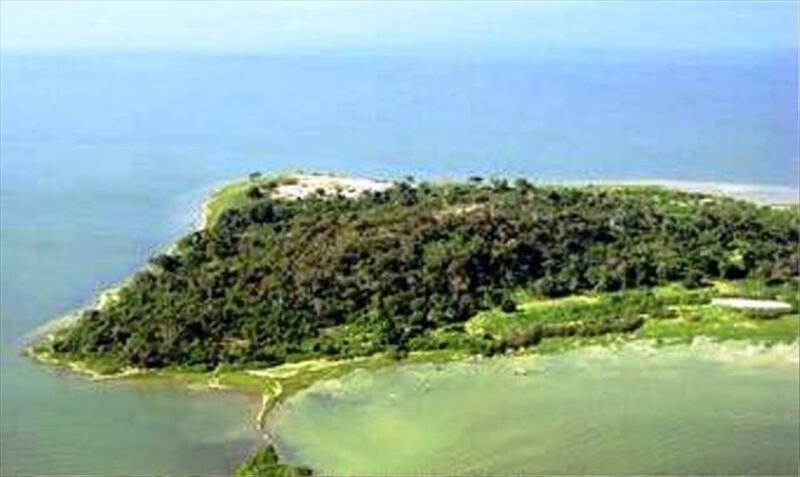 asking price is 2.5m USD negotiable for the Whole Island. 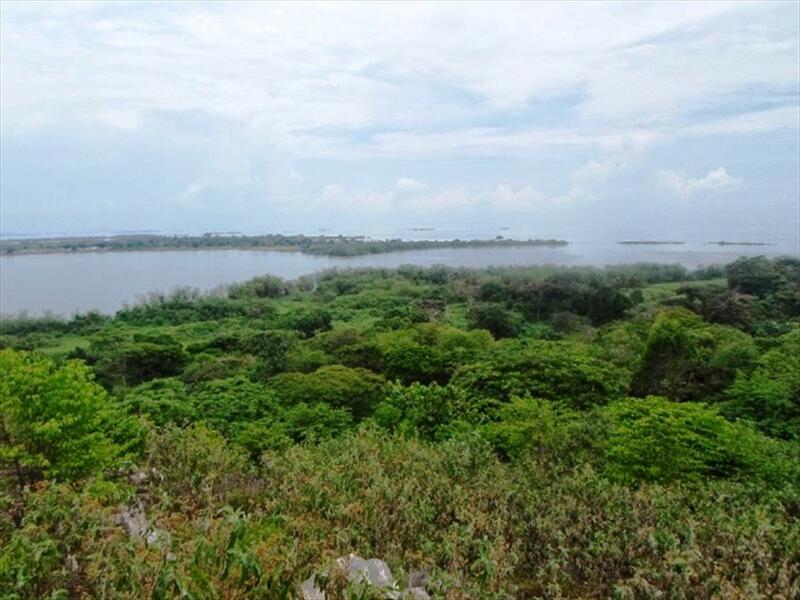 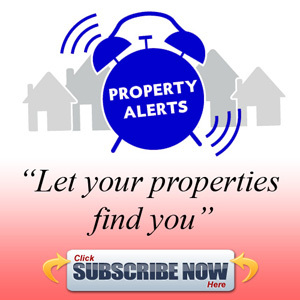 Am interested in viewing this property (with code 25718) on 4/21/2019 at 3:00pm, please confirm my appointment.